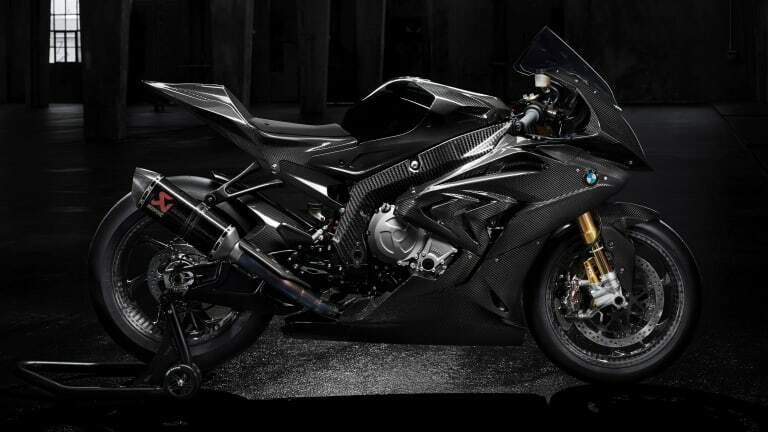 The company reveals a carbon fiber masterpiece. 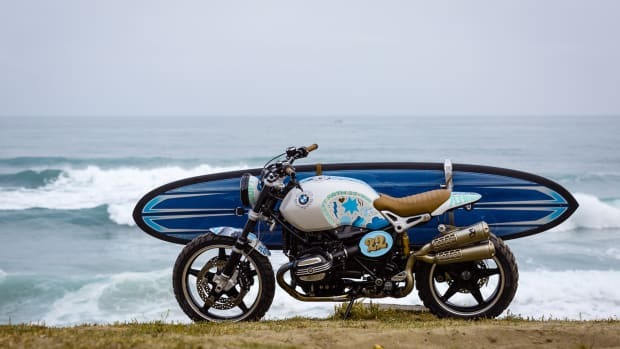 BMW unveiled a rare motorcycle at this year&apos;s EICMA show and not only is it special, but it will be the most exclusive motorcycle the company has ever released. 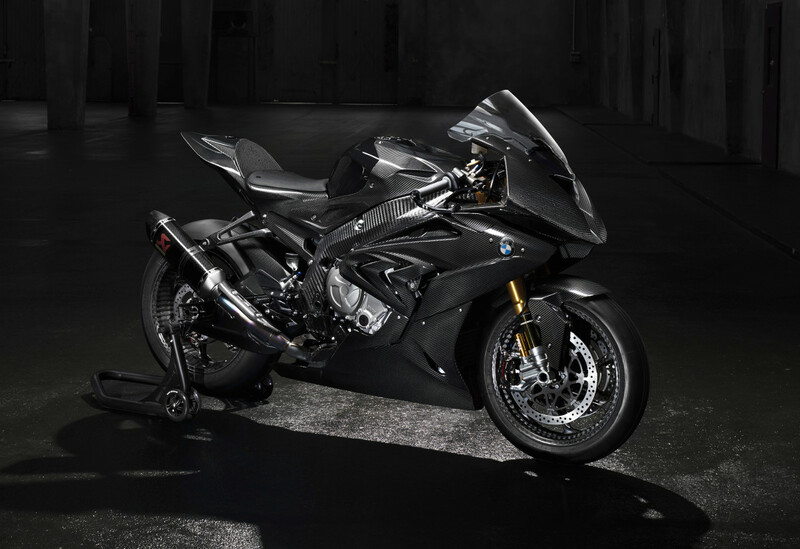 The company is being extremely hush hush about its specs and details, but what we do know is that this thing is going to be chock full of carbon fiber and by the looks of these pictures, it&apos;ll be one hell of a bike. 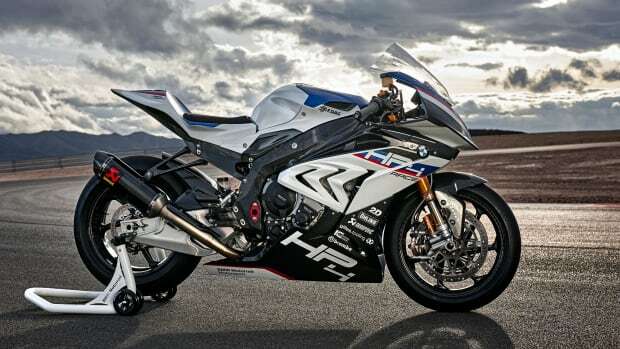 The HP4 Race will have a full carbon fiber main frame, carbon fiber wheels, and expect the kind of performance numbers you can achieve with such a lightweight build. Official details will surface this coming spring and the bike will hit limited production in the later half of 2017. 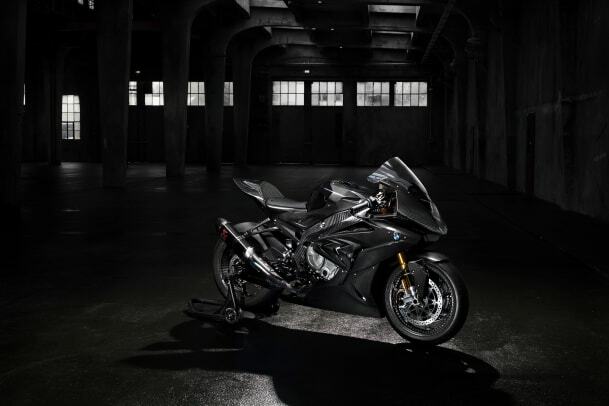 The race-ready bike will be produced in a limited run of 750 motorcycles. 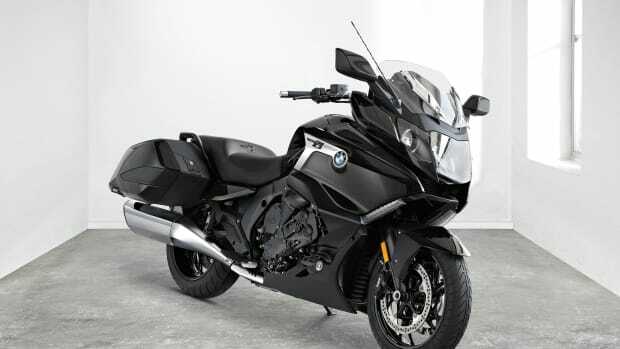 There's a new bagger in town and its not from Harley Davidson.